Jeff is the youngest son of racing legend Mario Andretti. 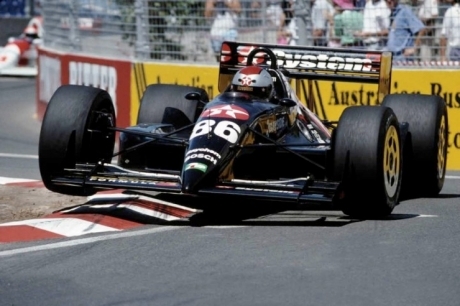 In 1991, Jeff drove his first full season in IndyCar competition, which was highlighted by winning Rookie of the Year honors in both the Indianapolis 500 and the IndyCar Series. 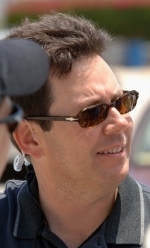 Jeff currently works with a select number of prestigious driving schools and also runs his own driver development and management company.